On this page, we give answers to our most frequently asked questions. If you have a question that hasn’t been answered on this page, don’t hesitate to email us at Hello@MillenaryWatches.com and we will gladly help you and give you the answers you’re looking for. We only sell genuine, authentic timepieces. We carefully inspect and go over all our watches before putting them up for sale to ensure their authenticity. 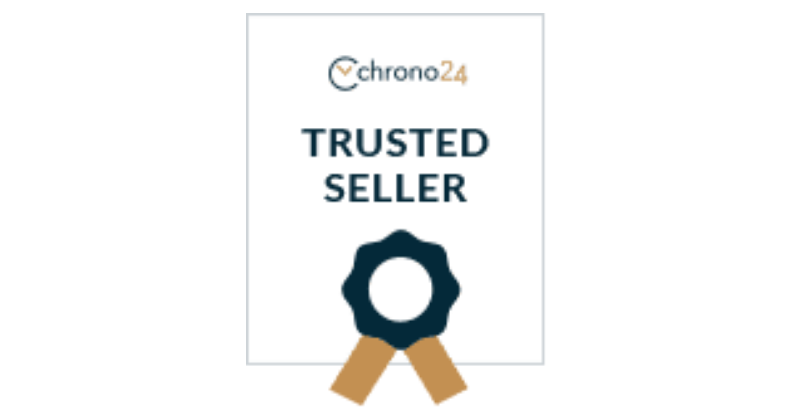 Authenticity can be a big concern when buying watches, but we guarantee that the watches we sell are always authentic and that all relevant information about the watch is presented to you as a buyer. We welcome your feedback as we’re always striving to improve and offer a better service. With your feedback and thoughts, and ideas, we can improve our service and provide a better overall customer experience. Kindly leave any feedback to hello@millenarywatches.com and we’ll make sure to read it and pay great attention to is. We are especially specialized in Rolex, Tudor, and Omega. We are also official retailers of Halda watches. What do I do if my watch stopped? If you have a quartz watch, it most often means that you need to change the battery. Have in mind that if you are ordering from outside of the European Union, the customs may add duty and tax. As such, you are required to pay customs charges, as well as any associated import tax, VAT, and duties that may apply. The prices of this depend on your country. If you are wondering what the cost of customs is, visit your local customs office for an estimation. Do note that we do not stand for any duty and tax that may apply to your order. Since we are striving to have a business code of professionalism and trust, we do not have the ability to label an order as a gift or declare a lesser value than the purchase price paid. How can I contact Millenary Watches? We are looking forward to helping you find your dream watch and make your watch purchase a reality. Please feel free to contact us at any time for any questions and aid throughout the purchase process. Kindly send an email to hello@millenarywatches for any contact inquiries. Our team will make sure to respond to your message as quickly as possible and provide the information you’re looking for. How do I buy a watch from you? Our goal is to provide a seamless and pleasant experience when buying your watch. We want you to feel satisfied with the whole purchase process, from communication to navigation to receiving a personal service and getting fair prices. We know that buying a timepiece can be a big moment, and therefore, it’s crucial that you feel safe in your purchase. If you have any questions or look for guidance and advice, don’t hesitate to email us at hello@millenarywatches and we’ll gladly help you choose your dream watch. 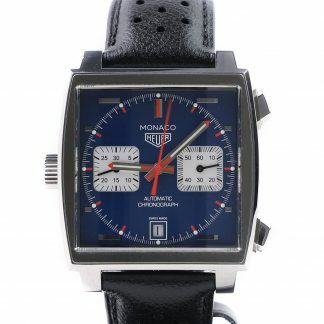 To buy a watch, please have a look at our watches category https://millenarywatches.com/product-category/watches/ to have a look at all our watches. 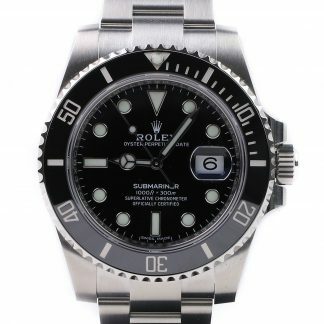 Alternatively, if you want us to source a timepiece we don’t have in stock, please visit the source a watch section https://millenarywatches.com/source-watch/. As of now, we have no physical stories. We strive to offer competitive prices to be able to give you amazing deals, and therefore, we choose not to have a physical store in order for us to be able to have better prices, and we believe that this is ultimately better for our customers. Also, due to the nature of luxury watches and the security needed, we never carry any watches in our office but keep them stored in the bank. This option provides a greater level of security while also allowing us to keep our prices down and provide you with amazing watch deals. After all, that’s what you want, right? You can cancel or change your order before we ship your package. Kindly email us at hello@millenarywatches.com as soon as possible to request to cancel or change your order. We will let you know if we have already shipped your package or not. We offer a number of payment methods so you can use one that you prefer. You can pay by Credit Card through Discover, Visa, and Mastercard as well as payment by wire transfer. Buying a luxury timepiece is a big moment in your life, whether you’re looking to reward yourself, commemorate an event, or to just add a piece to your collection. We are more than happy to aid you in finding your dream timepiece, and if we don’t have it in stock, we can source the watch for you. Kindly visit our watch sourcing page: https://millenarywatches.com/source-watch/. How do I know your watches are real? All our watches come from trusted sources. Apart from that, our team has many years of experience within the watch industry, and will carefully examine all watches to ensure they’re 100% authentic. 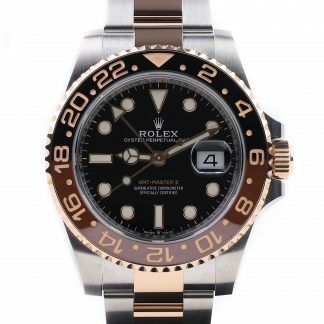 We want you to feel safe in your purchase, and if you have any doubts of the watch’s authenticity, you are more than welcome to contact us and we’ll make a judgment of the watch. Yes. 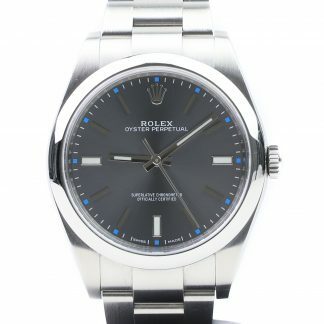 Millenarywatches.com never give out your information to anyone. We also only use secure and encrypted payment methods to keep your money safe. The website is also protected by a 256 bit SSL (Secure Socket Layer) to keep your information completely safe. Can you guarantee good prices? Our mission is to help more people enjoy the art of a wonderful luxury timepiece and the beautiful craftsmanship that a watch is. Therefore, our mission is to offer some very competitive prices, but without compromising on anything. 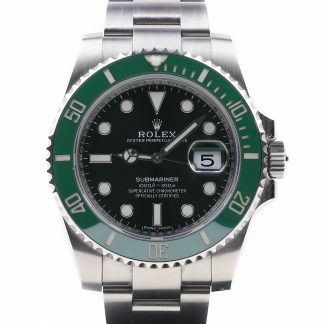 With our sources, we are able to find watches for you that are fairly priced and that will leave you 100% satisfied with your purchase. The prices can vary due to the luxury watch market, but all our prices are set competitively accordingly. The shipping time can vary depending on where in the world you are based and can be affected by other factors that we may or may not have control over. For detailed information about shipping and shipping times, kindly visit our Delivery page. How can I ensure my purchase? All orders that are shipped from us are fully insured to guarantee the highest possible safety during shipping. For more information about insured shipping, kindly visit our Delivery page. All orders are shipped insured to ensure the safety of your order and that it reaches you fast and safely. For detailed information about shipping, kindly visit our Delivery information page. We offer returns according to the Swedish distance purchase law. For more information about returns, kindly visit our Delivery information page. How can I return my purchase for an exchange or refund? For detailed information about returning an item, kindly visit our Delivery page. What guarantee do I receive with my purchase? We guarantee that your watch is in working order (unless nothing else has been discussed). We also carefully control and inspect all watches before we dispatch them to confirm their authenticity and that everything is the way it should.